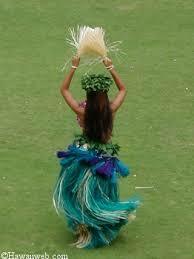 Work of the Poet: Get a Laugh at Thanksgiving! 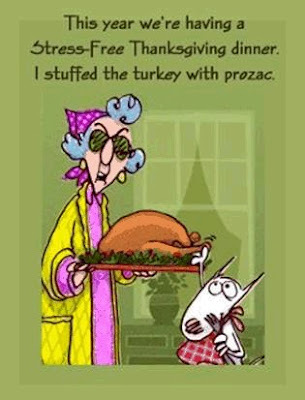 Get a Laugh at Thanksgiving! Thanks Toni for sending these in e-mail! Ah, there's no one like Maxine!! Good ones, Mary. Thanks for the giggle! you gave me a good laugh too. Being American sure must be busy. Halloween, Thanksgiving and then Christmas. To me Christmas is more than enough. Count-down starting tomorrow with First Sunday of Advent. One Candle to be lighten. Thanks for the laugh. I had to stop and read each one. And there is something said for being the dinner rolls and soda person. 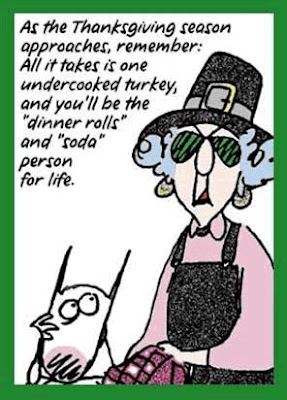 I just love Maxine. Sentimentality out the window. Hysterical reality make yourself at home. Thank YOU for sharing them with us. I needed the chuckles … it’s been a challenging day. Very cute! thanks for the giggles Mary!! Nobody sees the world like Maxine! She is a hoot!